Photographers who try to protect their intellectual property through copyrights can take heart with a $2.2 million jury award to a Haitian photographer in late November. Daniel Morel had taken photographs of the aftermath of the 2010 earthquake in Haiti. He uploaded his photos to Twitpic, where they were then picked up and sold by Agence France-Presse overseas and Getty Images in the United States. A legal battle ensued in New York federal court, with a judge ruling in favor of Morel. The jury determined the damages. The three-year lawsuit culminates Morel’s efforts to protect his work. Photographers should use care when posting their images on social media. 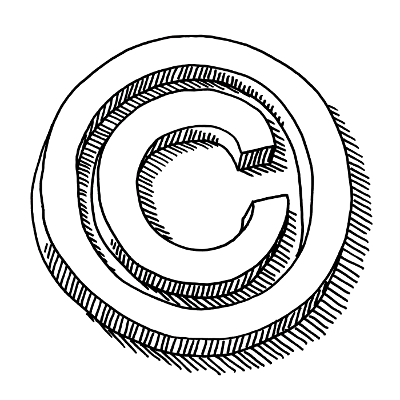 Proper steps to copyright their work can help prevent misuse and provide grounds for recovering lost royalties.